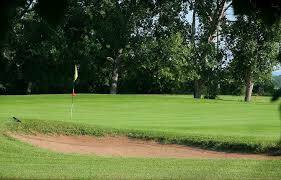 Established in 1934, the Swan River Golf Club is located 2 miles west of town. 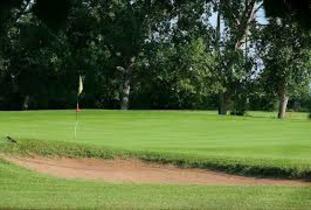 The course has undergone major renovations in the 90's and then again starting in 2006 and now ranks as one of the most scenic and well maintained eighteen hole courses in Manitoba. Opened June 1st, 2011 the back nine adds a new level of difficulty. The most challenging hole on the course is the par 4 – 14th hole at 440 yards. Our signature hole is the 3rd, a par 4 measuring 430 yards which requires an accurate drive, and leaves you a tough approach to a severely sloped green guarded by bunkers. The course's total yardage is 6700 yards.